We love traditional weddings! 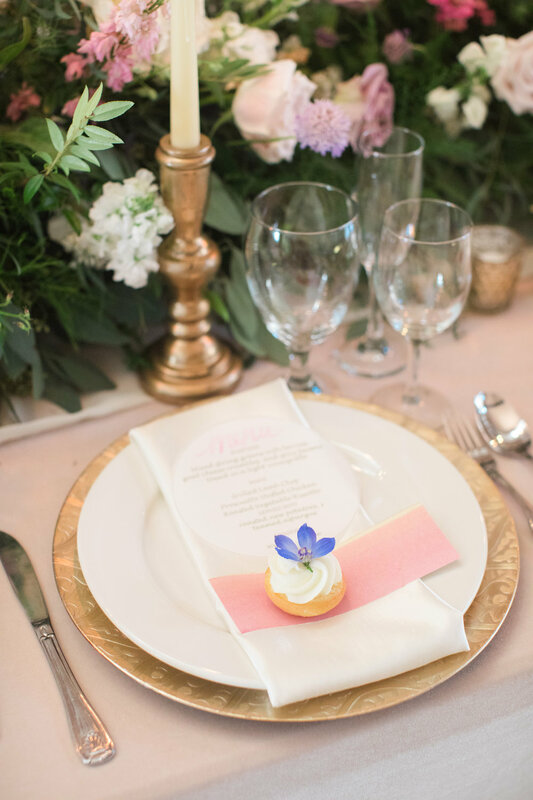 This styled shoot focused we designed below focuses on that timeless look that is guaranteed to deliver a wedding and photos that will be envied until the end of time. Our bride is the essence of a modern princess in a stunning ball gown, curls and gorgeous jewelry. The groom keeps it simple in a modern black suit. Traditional weddings are a great base for any wedding, you can use the textures of fabrics and decor to play with more modern elements. Thank you Rockwood Women’s Club for letting us style this ceremony and reception.